I had the honor of working for some of the most resilient and beautiful souls I have ever met while I spent time in a several Syrian Refugee camps in Northern Greece. The giants that worked shoulder to shoulder with me were equally humbling. 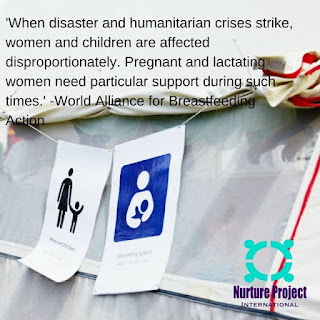 They continue to be the boots on the ground, and one of the only NGO's that are providing prenatal care, Breastfeeding support, food and diapers to those most vulnerable in this tremendous humanitarian crisis. Please consider donating. A small small amout makes a big big difference. I know.